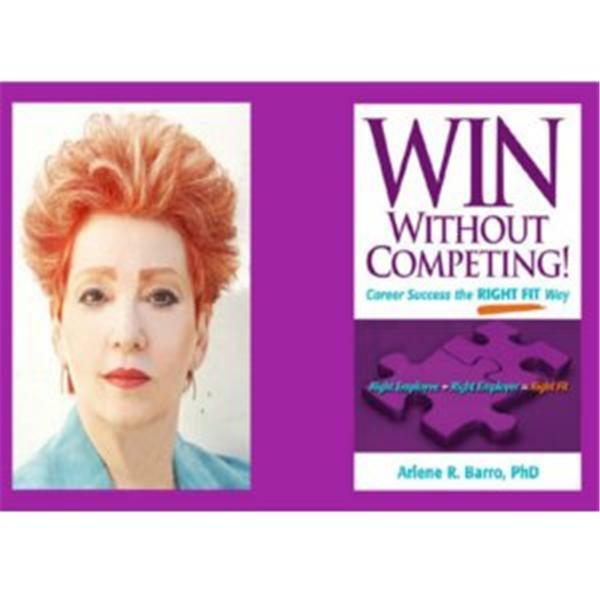 On episode 86 of the WIN Without Competing! show, Dr. Arlene introduces 5 success strategies extraordinaire. Get ready to take off like a rocket and sustain the momentum. Whether you are entering the work world, climbing the career ladder or growing a business you must master all 5 success strategies to succeed. You have unlimited potential. Learn these unique strategies and surpass your expectations to achieve unparalleled success. The time to act is now!